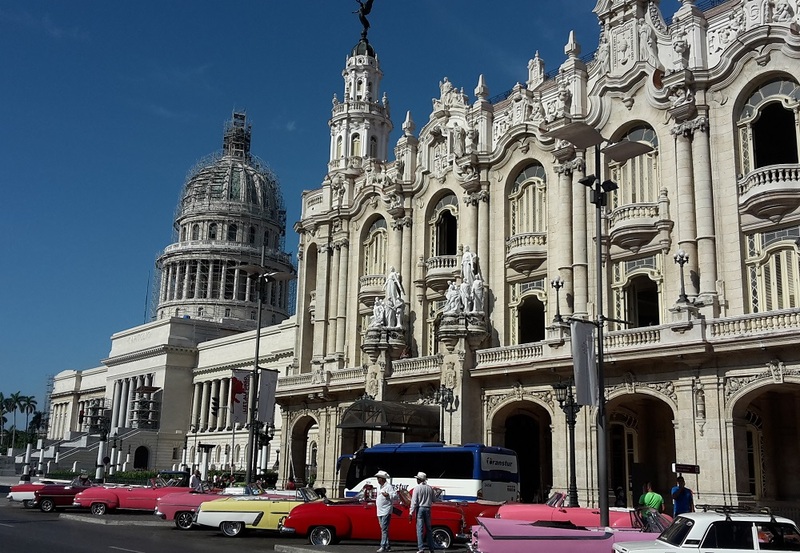 Cuba and Mexico are the perfect combination for a great and varied trip. 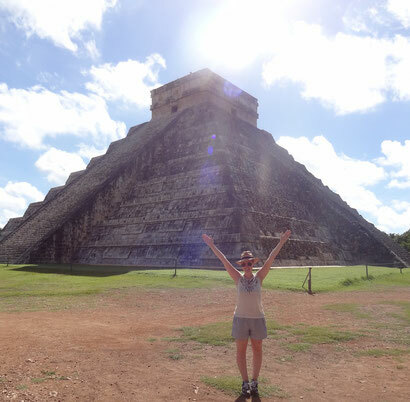 Enjoy historical old towns, breath-taking landscapes, unique Mayan ruins and beautiful beaches within just 2 weeks. 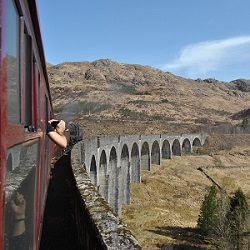 The following itinerary can be made on your own without any problems. 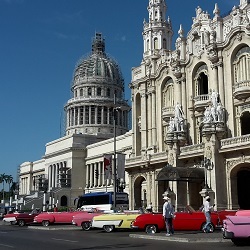 After arriving in Havana, it takes about one hour to pass through the passport control, get your luggage and leave the airport. First thing to do is to change money. Next to the exit is a currency exchange where you can change your money into Peso Convertibles (CUC) - a special currency only for tourists. Afterwards you can take one of the many taxis waiting in front of the airport and go to your accommodation. 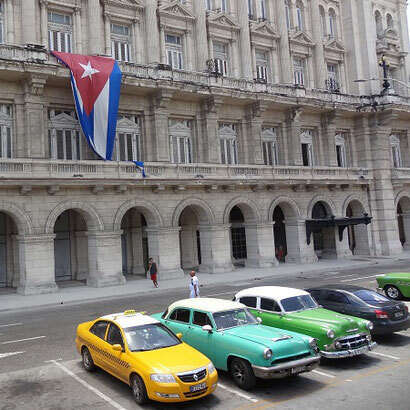 If your casa or hotel is in the city centre of Havana, it will cost approx. 20-25 CUC. 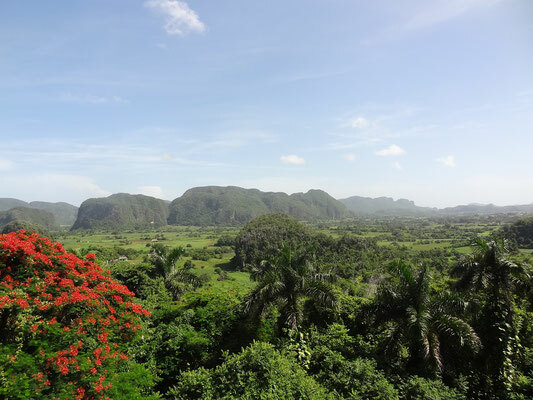 More information about the entry requirements, the Cuban currency and more, can be found here: Things you must know before travelling to Cuba. I would highly recommend not booking a hotel but a so called Casa Particular - which is like AirBnB. A nice Casa is "La Casa de Candida" at San Rafael. It is centrally located, the owner is very nice, the rooms are very clean and breakfast as well as dinner is super delicious. The only small flaw: when the air-condition in your room is turned off, it is way too warm, when it is on, it is very loud. From this casa it is just a short walk (10 min.) to Parque Central, a famous square close to the old town where you will find many colourful vintage cars. For the first night I would recommend to take a short walk. For example you can walk via Parque Central and Paseo de Marti to Malecon. At night the famous sea promenade is a popular meeting point for locals and tourists, who listen to music, dance salsa or have a barbeque here. 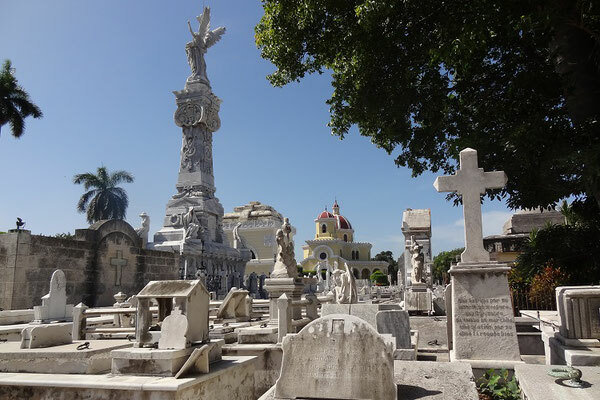 The hop on hop off tour is a great way to get a first overview of the city and to visit the tourist attractions outside the city centre like the famous Plaza de la Revolution and the biggest cemetery in America Cementerio de Colon. A bus ticket costs 10 CUC. More information here: Hop On Hop Off Bus Havana. The Revolution Museum is one of the things which can´t be missed out when visiting Havana. For 8 CUC you will learn a lot about the Cuban history. 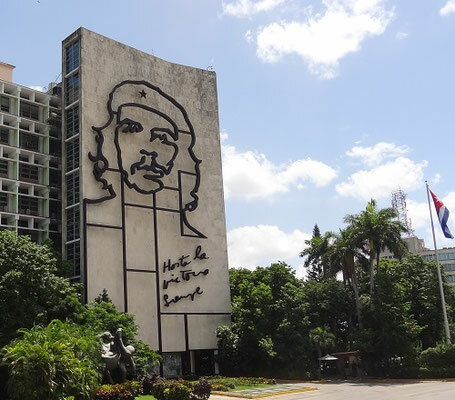 Some highlights of the museum are the yacht Granma (Castro and the other revolutionary fighter went from Mexico to Cuba with it), the wax figures of Fidel Castro and Che Guevara as well as the historical building itself. I think to see all the amazing exhibits, you have to spend approx. 2.5 hours inside the former presidential palace. Afterwards, you can start to explore the old town. First walk to the famous bar "La Bodeguita Del Medio", one of Hemingway´s favourite bars. 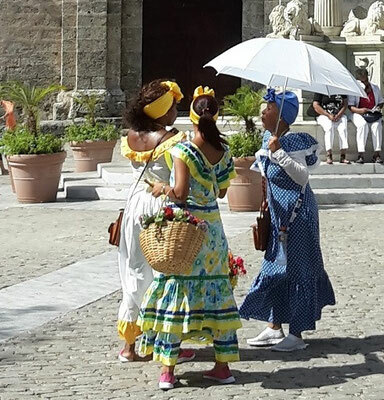 The best way to go to Castillo de los Tres Reyes del Morro is to take a taxi. Ask the driver to wait for you or to pick you up at a certain time because otherwise it is hard to go back. 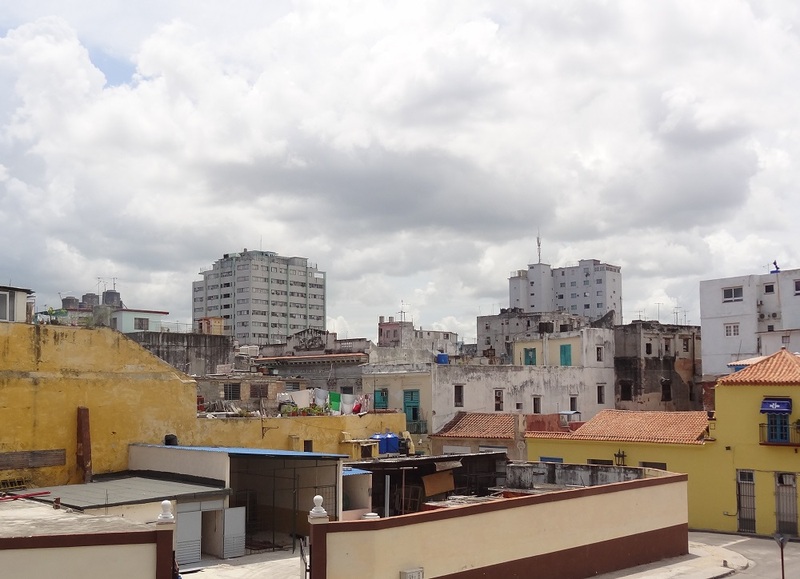 The old fortress is a great sightseeing spot and offers a great view over Havana. 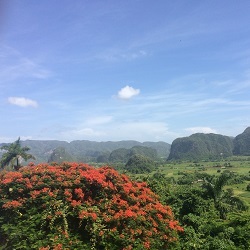 A great way to see more of Cuba is to book a day tour to Vinales at Hotel Inglaterra at Parque Zentral. The tour starts at 7 am. First stop after approx. one hour is a small café where you can grab a coffee or snack. 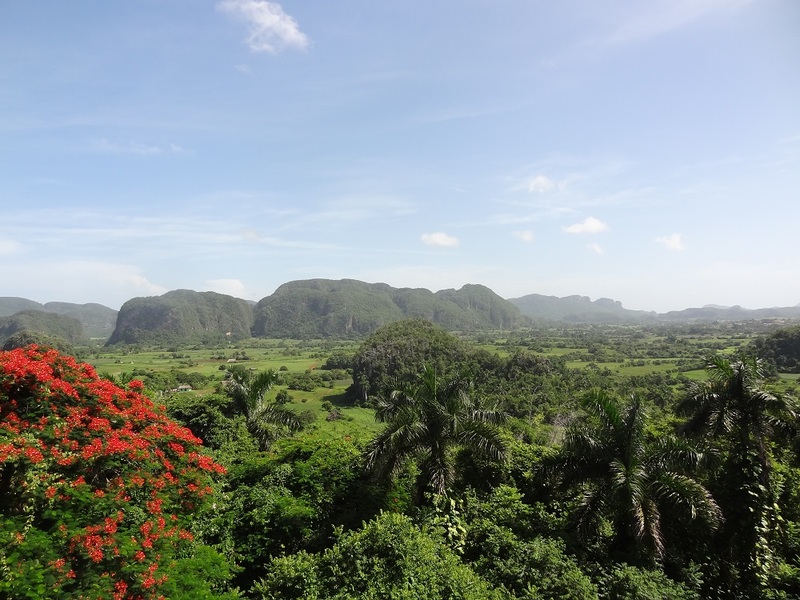 Next stop is a viewing platform which offers a breath-taking view over Vinales Valley. 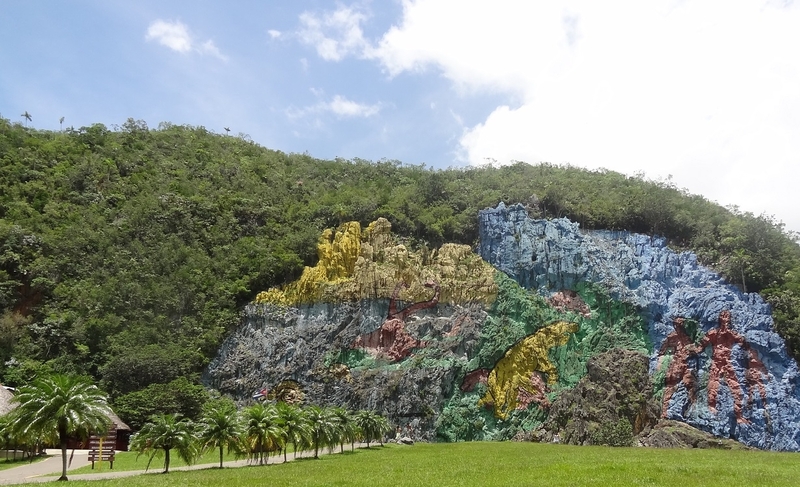 Around noon you will reach the Mural de la Prehistoria, a huge colourful limestone rock. Next to it is a nice restaurant where you will have lunch (included), before visiting an old Indian cave. Last stop is a tobacco farm, where you can buy cheap Cuban cigars. 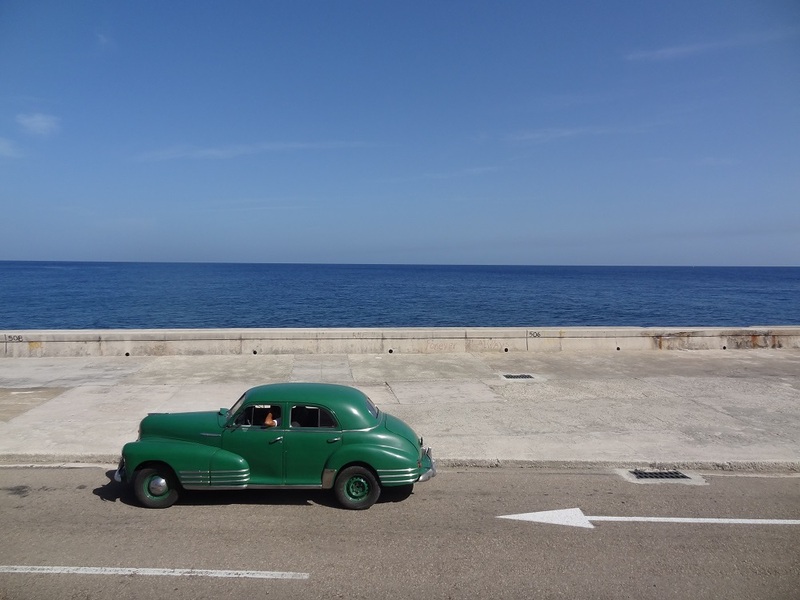 Around 7 pm you will be back in Havana. The bus driver will drop you off in front of the Floridita bar which is famous for its Daiquiris. I can highly recommend to drink one before going to dinner. For dinner I can recommend one of the best private restaurants in Havana, Paladar San Cristobal (almost next to La Casa de Candida). 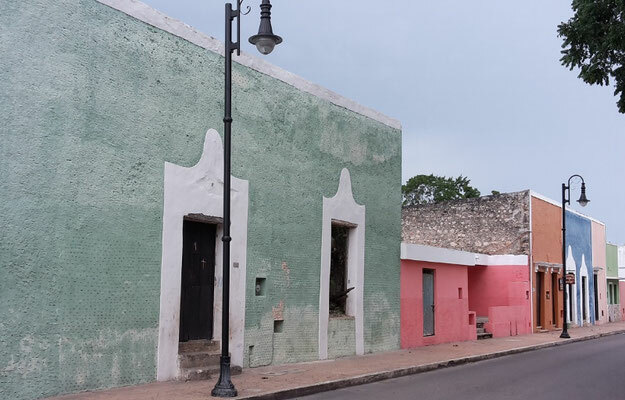 If your flight is in the afternoon, go to the beautiful street Callejon de Hamel in the morning. The small, colourful street was designed by the artist Salvador Gonzáles. 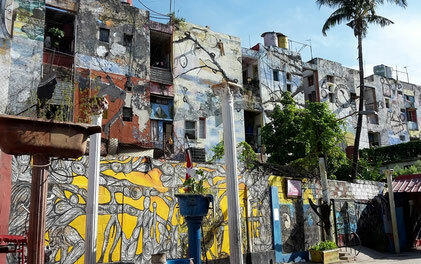 You will find a lot of graffitis and sculptures there. It is only a short walk (approx. 10 minutes) from La Casa de Candida. Before you go, ask the owner of the casa to book a taxi for you in advance to bring you to the airport in the afternoon. 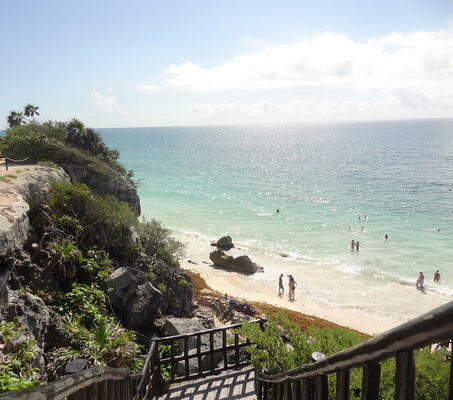 After arriving at Cancun airport take the ADO Bus to Tulum (approx. 1.5 hours). In Tulum I can recommend the hotel Maison Tulum. It is close to the ADO station, nice and clean and there is a beautiful backyard where you can have dinner. On day 6 you should get up early to be one of the first at the Mayan ruins of Tulum; the only one of its kind located directly at the beach. From the hotel you can walk to the famous ruins (approx. 30 min.). Of course you can also go by bike, bus or taxi. 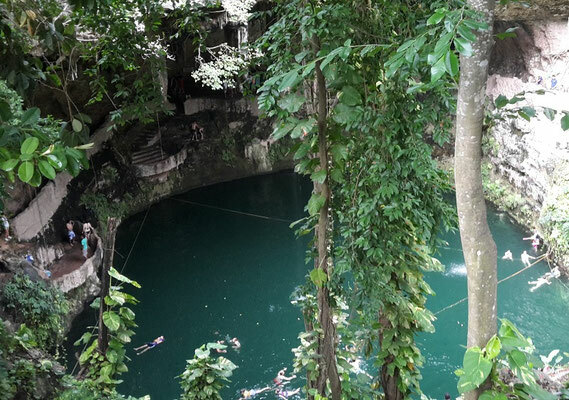 Don´t forget to bring your bathing cloth and a towel because after exploring the old Mayan building, it is great to go swimming in this unique atmosphere. 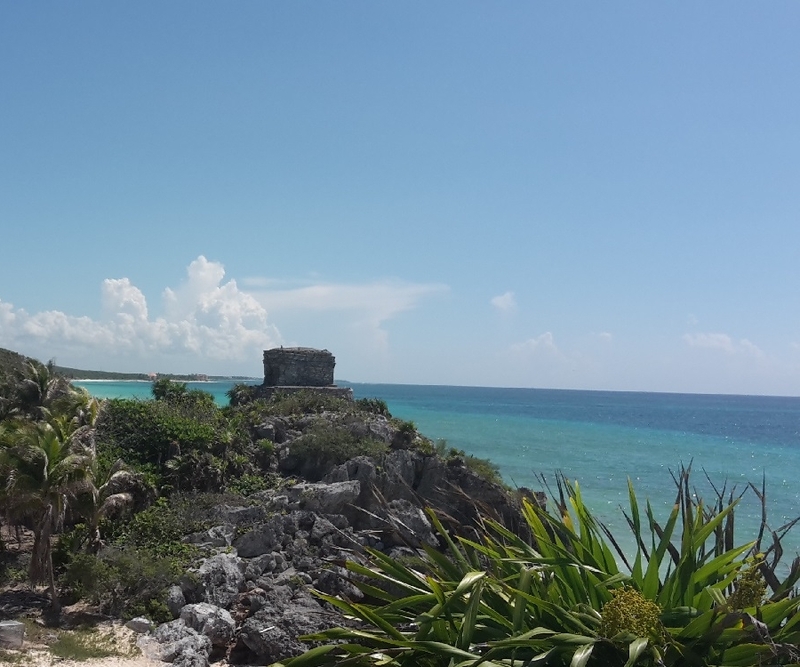 (More information about the Mayan ruins can be found here) In the afternoon you can go by taxi to the famous Grand Cenote, relax at the beach or explore Downtown Tulum. For dinner I can recommend the nice outdoor restaurant Burrito Amor that offers freshly prepared and super delicious burritos. 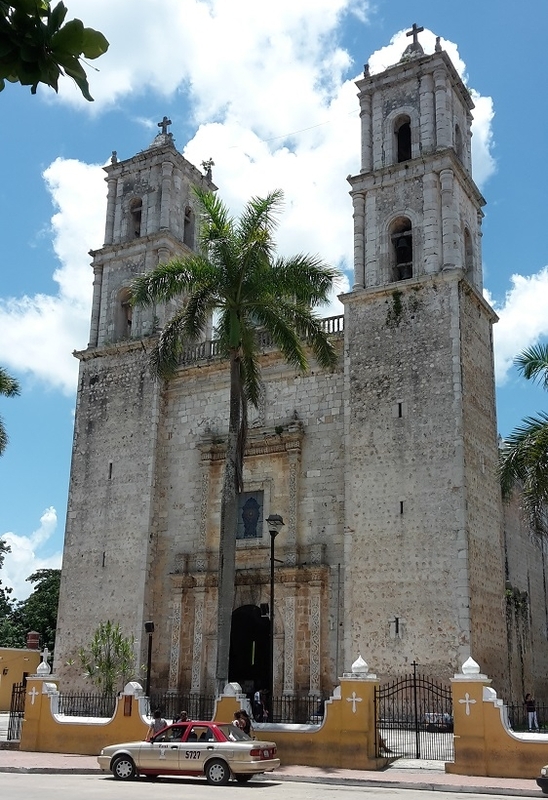 After exploring Valladolid in the morning, you can go to the Mayan ruins of Ek Balam in the afternoon. The best way to reach the ruins is by taxi or collectivo (approx. 30 km). In contrary to many other ruins, it is allowed to climb the Mayan ruins of Ek Balam. As soon as you are back in Valladolid and ready for dinner, go to the restaurant of the hotel. It offers delicious Mexican food. 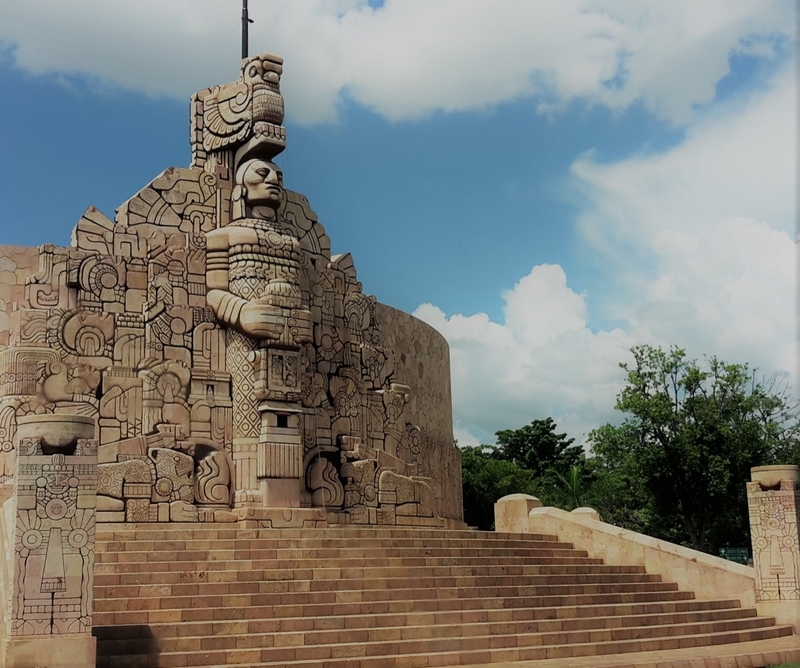 To enjoy the world famous Mayan ruins of Chichén Itzá without thousands of other tourists, take the ADO bus from Valladolid at 8 am. Then you will arrive at the ruins at 9 am. 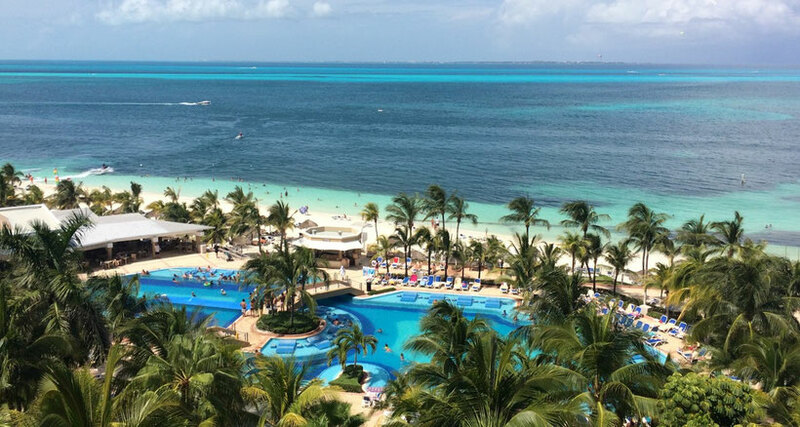 Many day tourists from Cancun won´t arrive before noon. Thus it is quite empty in the morning. To explore the whole area, it takes around 4 to 5 hours. 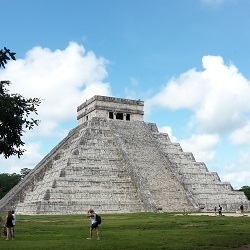 (More information about Chichén Itzá can be found here: Chichén Itzá - amazing Mayan culture) After your visit, take a taxi to the local ADO station. There you can take the ADO bus to Mérida. After approx. 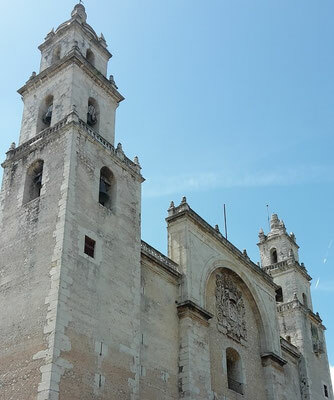 2.5 hours you will arrive in Mérida - Yucatans famous capital. 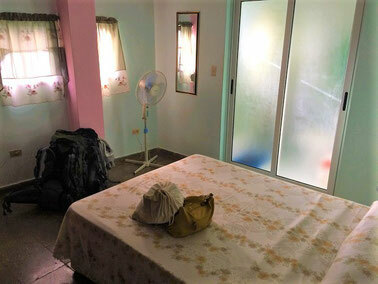 In Mérida I can recommend the hotel Casa del Balam. It is located in the historical centre close to Plaza Grande. 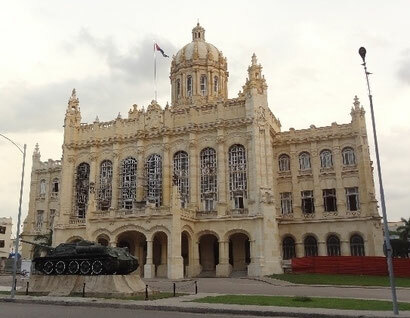 Most tourist attractions in Mérdia are close to this famous square or at Paseo de Montejo. 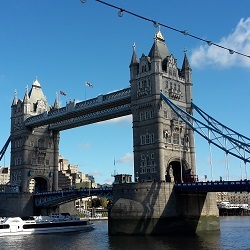 More information about the best sightseeing spots can be found here. For dinner I can recommend the restaurant La Bistrola which is next to the hotel. From Mérida (ADO Station Mérida CAME / Calle 70) you can go by ADO Bus (take a first class bus) to Cancun. If you take a bus at 10 am you will be at the ADO station in Cancun at 3 pm. Then you can go by taxi to your hotel; e.g. RIU Caribe Cancun. It takes approx. 15 minutes by taxi to the hotel zone. Spend the rest of the day at the pool or beach. After this exhausting tour feel free to spend the rest of your vacation at the pool or beach. If you are still not done with activities, I would recommend to explore Isla Mujeres or to book one of the many day tours offered by the hotel; e.g. diving with whale sharks. 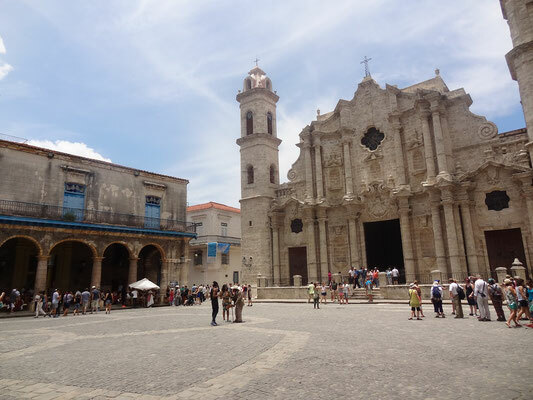 How much to budget for 2 weeks in Cuba and Mexico? This is such a great itinerary! 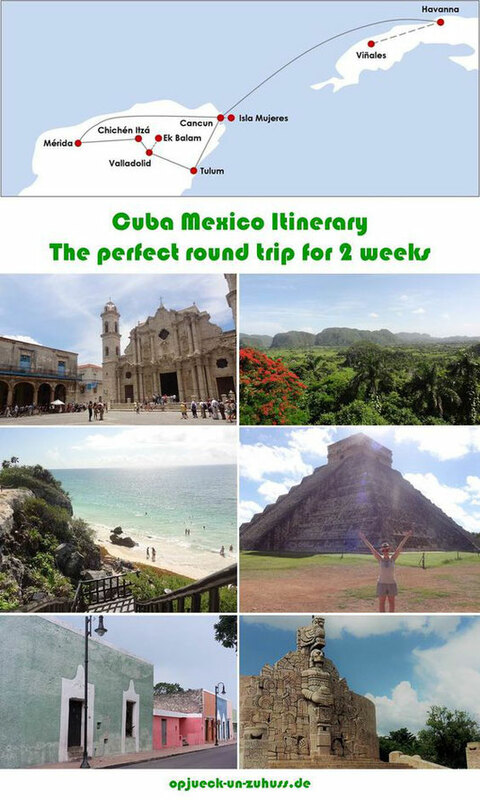 My boyfriend and I very much want to visit both Cuba and Mexico, so I'll definitely be showing this to him and dropping some subtle hints! Thank you for sharing your knowledge! Oooh two countries that are high up my bucket list - what a cool itinerary!! Thanks for sharing!